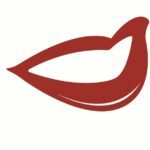 It would be rude to start a podcast without introducing myself properly, right? 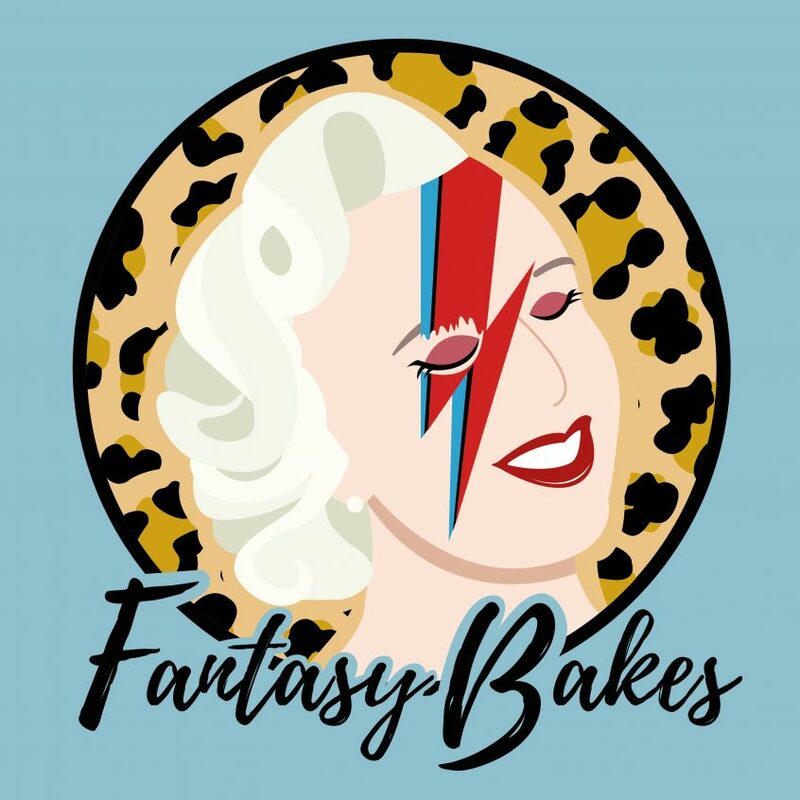 In this introductory episode, I introduce myself and Fantasy Bakes in the hope that you will join me on this feeder’s flight of fancy. Listen and subscribe on iTunes today to be the first to hear new episodes coming soon.